The final half of the highly successful, double release of Music Never Dies (M.N.D. ), is here with 4 new mixes. Leading the release is a melodic vocal version of the original track, featuring the talents of Arkanna. Featuring 14 original productions, the majority of the tunes spotlighting vocalists including Fisher, May Britt, Terry Bennett, Emma Lock and Jerique Allan, the music on the album is every bit at home on a shivering dance floor. 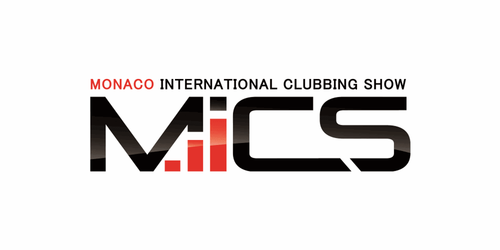 Following up to the success of the MICS 2010 edition, the Monaco International Clubbing Show is pleased to officially announce that this year's event will be held in Monaco at the renowned Grimaldi Forum on November 9th, 10th and 11th 2011. 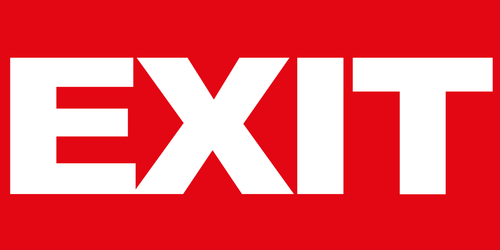 M.I.A, Bad Religion, Groove Armada Present Red Light, Better Lost Than Stupid (Martin Buttrich, Davide Squillace, Matthias Tanzmann), Maya Jane Coles And Union For Exit Festival 2011 at the Petrovaradin Fortress in Novi Sad, Serbia. 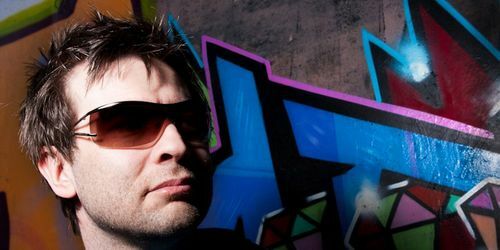 Paul Newhouse is a pioneer in the Irish EDM scene. From an early age he knew he had to do something creative with his life. He left Ireland at the young age of 16 to move to Berlin. This is where he discovered his calling in life, music. 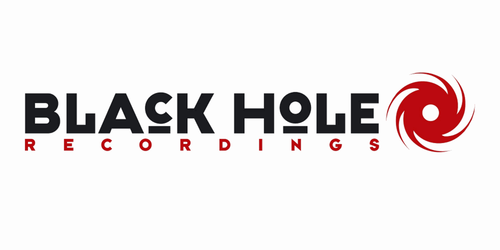 Jeffrey Nolet hooked up with Alex & Filip, the head honchos of Mirabilis Records. Discussing the label, their partnership and what the world holds for them in the future. 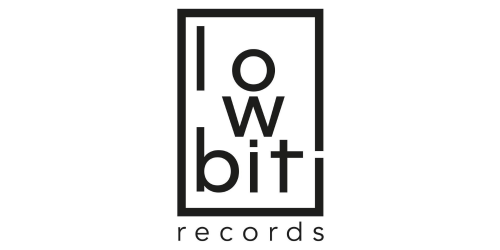 Lowbit Records continues its journey with another two part series; this time from DJ/ Producer Eiad Sayegh, aka Bambook (GU, Baroque). Bambook is no stranger to Lowbit and he returns teaming up with Russian producer, Damasko. We are particularly looking forward to José González acoustic performance this year. 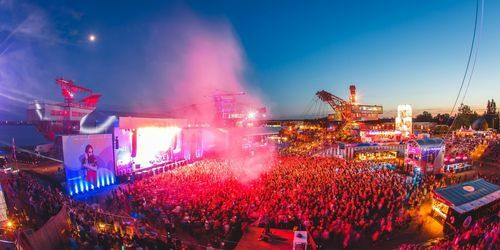 Besides his gig with Junip, the Swedish singer-songwriter is about to be the first to climb the Gemini Stage on Sunday.